Candidate responsibility must be quite diversified of software technical issues. Educational qualification will vary the assignments and requirement. Intel designs mother boards, Chips, Processors and many hardware electronic produces like tablets, computers, and computer accessories. Intel is no.1 Processor and chipset maker in the world. 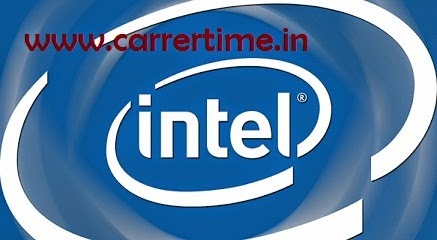 Intel is an product base software and hardware manufacturer.